We, at TIS believe in putting our best foot forward in shaping the future of young technology enthusiasts. Transform, the latest venture by TIS aims at making aspiring engineers 'future-ready' by introducing them to the whole new world of coding. 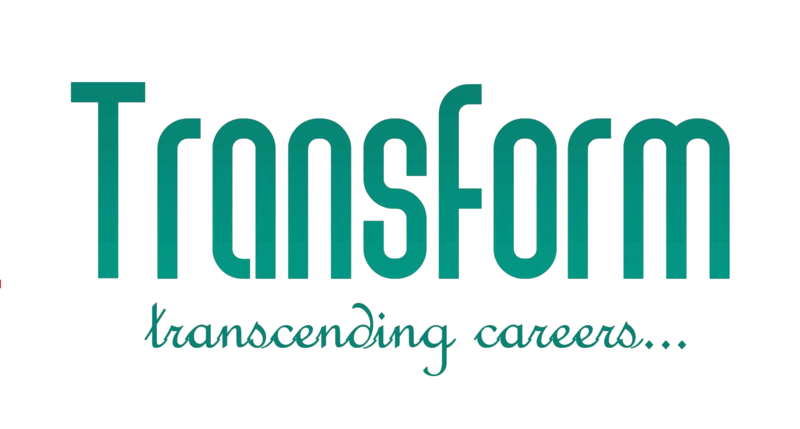 Transform aims at better equipping the students to face the challenges in the IT world by providing a strong foundation in programming. 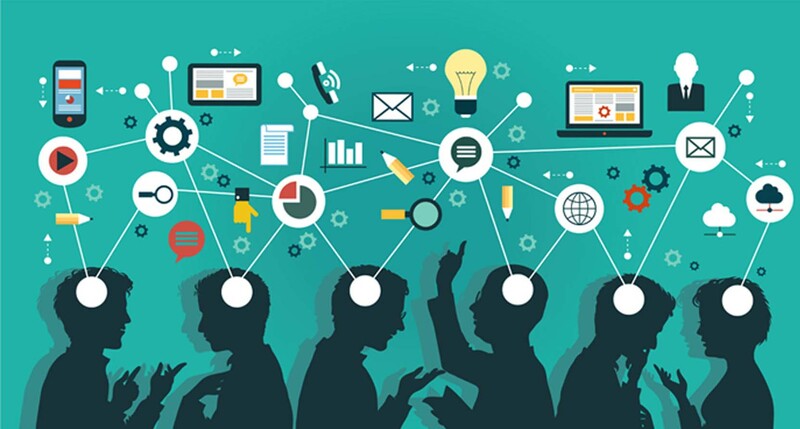 We focus on honing skills and facilitating learning by ensuring individual attention of students.